In 2015 Catalan’s fight for independence came down to money (taxes) as residents were claiming that Spain “took to much of their tax money, to make decisions that hurt the region.” It all started when the president of Spain’s Catalonia region announced that the region would hold early elections in September. His party’s spokespeople were quick to characterize the elections as a plebiscite on Catalan independence from Spain. 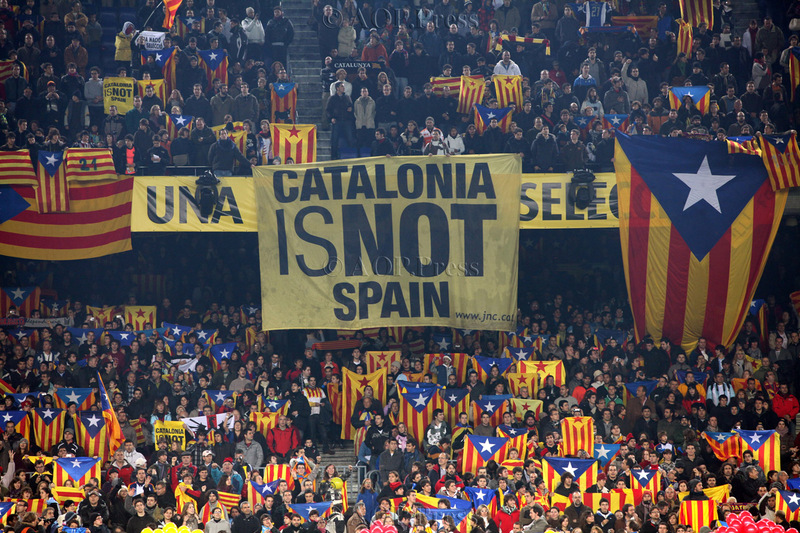 Many Catalonians supported the separation of Spain and Catalonia for many reasons, one of which was that the government taking more taxes than it returns in spending when it comes to well spent federal money. Now the Catalonian region leader is threatening Spain saying that they will declare independence. The government said that they would meet to activate article 155 of the constitution in order to take over running of the region to which the Catalonian leader responded by saying that their parliament would vote on independence if Spain “continued repression” according to BBC news. Catalans voted to secede Sin a referendum, then Spain’s supreme court declared the vote illegal. Many people are worried that the latest movement could potentially spark further unrest, however, others are speculating that it could also be reaching a breaking point. But it might take its time. The government in Madrid announced that they would need an emergency cabinet meeting “to defend the general interest of Spaniards, among them the citizens of Catalonia. “The rapid series of events moved what already was one of the greatest crisis in Spain’s democracy. A bad situation has become even worse today, neither side seems willing to yield an inch, which means there is only a very limited chance of any positive outcome to this conflict,” Argelia Queralt, a professor of constitutional law at the University of Barcelona said. Whatever decision is made on Saturday the Catalan crisis is set to drag on. The socialist mayor of L’Hospitalet de Llobregat, Núria Marín said that politicians of both sides are to blame for putting Catalonia into a crisis. On Thursday morning the leader of Podemos, Pablo Iglesias, said that they don’t want to threaten Catalonia and that it is said they want to convince them that Spain is a collective project and that it’s worth it.